During hunting season, any vehicle is appropriate, but we all want a nice big truck to haul our animals out with. This season, one of the newest trucks on the market is really showing what it’s made of. 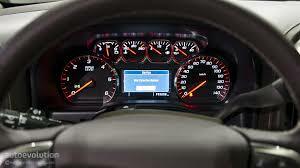 The 2014 Chevy Silverado is an ultimate hunting machine and the interior is so technologically advanced, you’ll never need a computer in the field haha. The 2014 Chevy Silverado has earned a spot on our highlight of hunting trucks due to the powerful towing and hauling capabilities of the V8 it has and the fuel efficiency of that engine to drive you to your locations. The seats are stain resistant and extremely comfortable for long rides. The look of the new Silverado is very different from the past models. 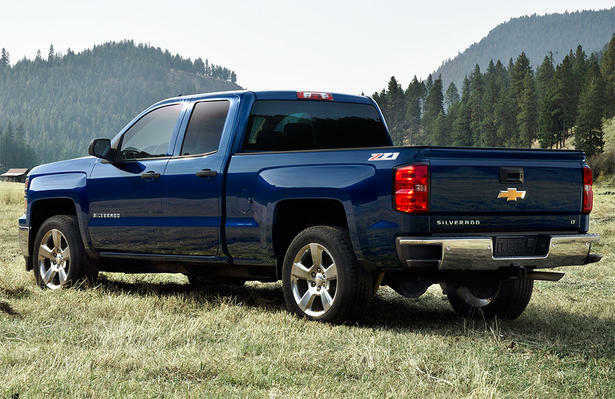 The 2014 Chevy Silverado is able to be a hunting machine with plenty of storage space and can get you into and out of any environment you’ll find yourself in. 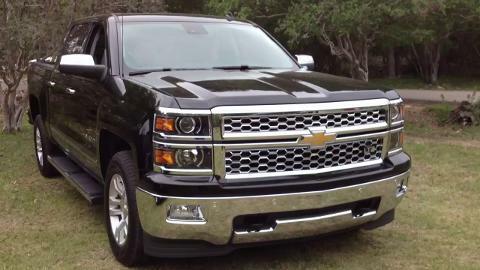 Let us know what you think of the new 2014 Chevy Silverado Hunting Machine.